Dear Visitor, Welcome to my online shop. My name is Przemyslaw Krawczyk, but commonly I`m known to people of Polish Atari Scene ( and maybe not only...but who knows?) as "lotharek". I`m very happy you got here. My mission is to deliver high quality devices in good prices. Devices, that follow modern environment standards (ROHS, Weee, Gios) and satisfy customer needs. My devices are made at automatic assembly lines by PP ELECTRNONIX, parts are supplied by MICROS in almost 90%, ABS casings are made by Maszczyk, metal ones by SESMIL. All my devices before postage are tested and checked personally by me, then securely packed. If you have interesting idea/project, do not hesitate to contact me. I may be able to commercialize your project worldwide. Also, worth mentioning is fact, that part of my income goes to those, who need it most. Thanks to your purchase I can keep on helping kids from Special Needs School in Piekary Slaskie. In addition, I`m one of the supporters of KID`S DAY in my JUDO CLUB, where big party is organised and money collected for kids. Last, but not least, I support almost every retro party I visit and Judo Club CZARNI BYTON as this sport - next to retro gaming - is my passion. Once again – Thank You for Your purchase and Your support. Please, remember - supporting me, You support all my charity activity we both shall be proud of. 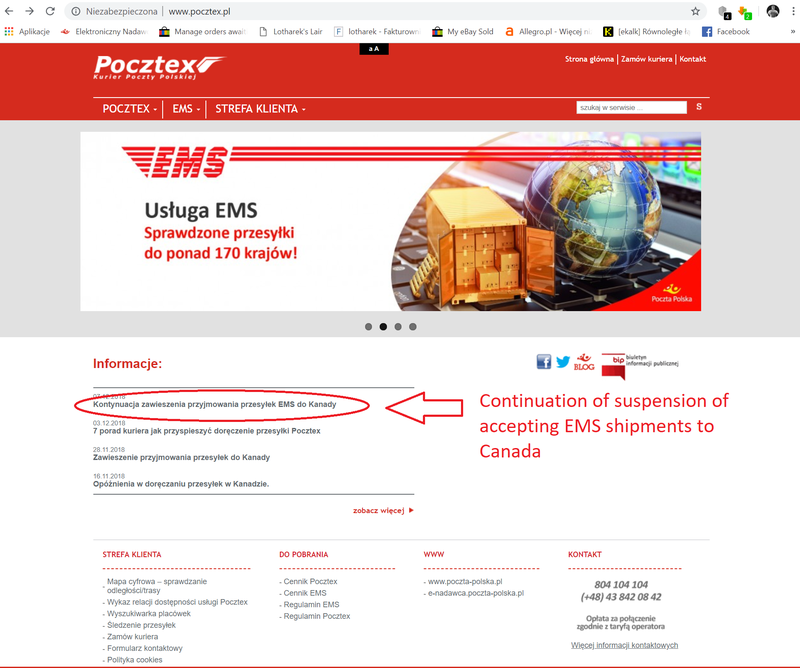 Very sad news: Polish Post STILL does not accept GLOBAL EXPRESS AND EMS COURIERS - the services i use - to Canada. Restored services are PARCELS and LETTERS ( not offered by me as non insured and not tracked). 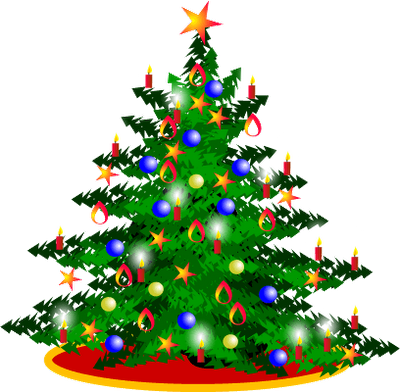 Due to Christmass holiday, last postages this year will be made Monday 24.12; Next ones are planed at January 2nd. So, Merry CHristmass to all my present and future customers and supporters. Fill your heart with the warmth that is the closeness of your family, friends and loved ones this holiday season and forever. Joystick interface/ AY interface for ZX and compatible is coming to my offer. fully passthrough - you can connect any device that uses ZX Edge connector. Autofire - fully compatible with typical AMIAG/ATARI/C64 josytsticks. Hard to believe, but...it is still 8bit ATARI COMPUTER ! Video has been captured with StarTech PEXHDCAP60L from a real Atari computer equipped with Rapidus accelerator card and recently shared by my friend Voy at Youtube. 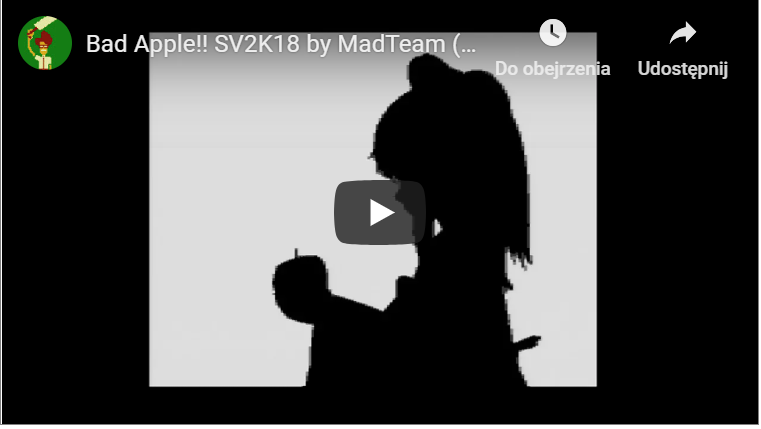 Video available here: BAD APPLE VIDEO. Hard to believe, but ... recently new BANK HOLIDAY was introduced by "authorities". Thus all Monday postages are postponed to Tueasday. I`m really sorry for any delays. till monday i`m away from computer visiting Silly Venture ATARI PARTY in Gdansk. My acces to mailbox will be very limited. New product`s preorder starts today. MINI HYDRA - well known device in new casing - metal black. Preorder open, deliveries in late of NOVEMBER. Perdrix24/ Claude Labelle just released updated version of NetUSBee drivers for the Atari ST/TT/Falcon running TOS, MagiC, FreeMiNT or EmuTOS. The mass storage driver transfer rates were increased by 200% for the 68000 (now 118 kb/s), 100% for the 68030 (Falcon, 300 kb/s) and 50% for the 68060 (450 kb/s). I have been asked many times about JP21 version of my scart switchers. If You are interested, please visit item`s page: https://lotharek.pl/productdetail.php?id=209 and use the link to let me know, as i want to find out how big interest will be. Dear Visitor / Customer !